Last Saturday had the hottest temperature recorded in Manila. 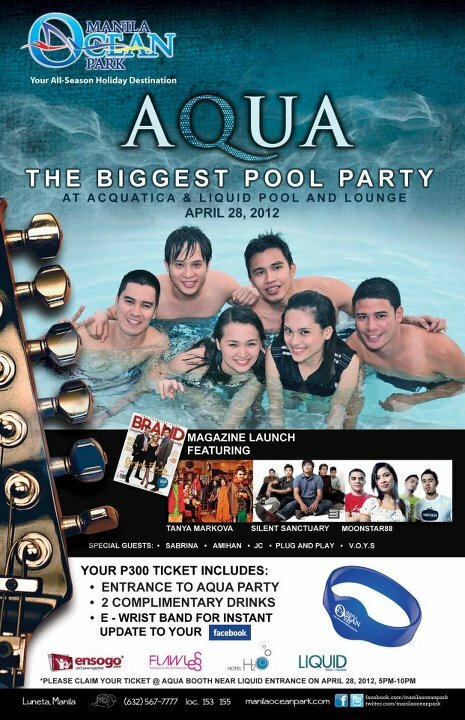 So tomorrow, April 28, Manila Ocean Park gives you the best pool party ever! AQUA in the City lets you party in style and party real hard. Read about their Press Release below. To beat the scorching heat of the Metro, each of us has our own summer plans. For those who are not in stay-cation mode, the beaches of Boracay or the coolness of Baguio are the favorite places to go to. Or if you have planned way ahead, a trip out of the country is an option. 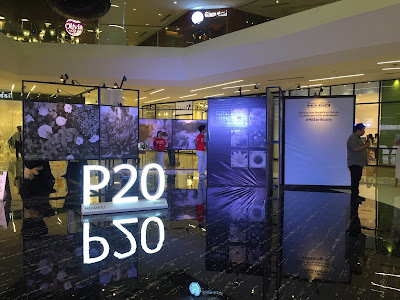 For the camera-holics in us Filipinos, you would want something that lets you snap your photos and share it to your friends back home. 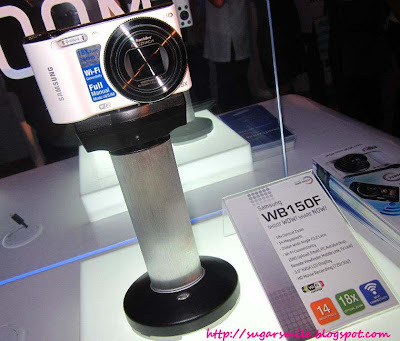 With Samsung Smart Cameras, its wi-fi technology enables you to shoot and share within…SECONDS! Like his Mom, I am also now addicted to the Anna Banna song. Thanks to my PLDT myDSL connection, I can play it over and over again and even invite my friends to like it without getting embarrassed of having a slow downloading time. Isn't it cool? See the video now and get mushy over it too. Derek is such a cutie. I hope Anna Banana loves his song. And how I wish all guys are as sweet as him. Good news to all subscribers! PLDT myDSL Plan 1299 is now upgraded to 1Mb from the previous 768Kb. Now that's faster and hassle free browsing it is! For subscribers of Plan 990, you can upgrade your subscription to Plan 1299 by simply adding P300 to your monthly bill. For more information, go to www.pldtmydsl.com. What are you waiting for? Switch to PLDT myDSL now for a faster Internet connection and be a superhero to a rising star too. Oh, and Derek prepared a thank you video for everyone too! Isn't he awesome?